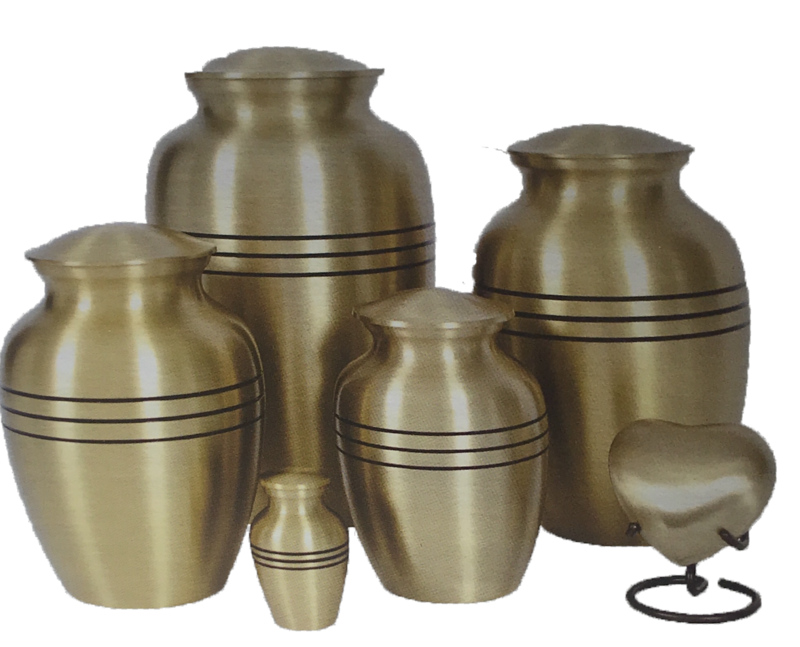 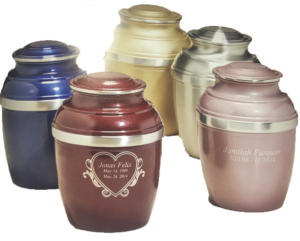 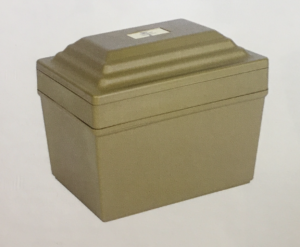 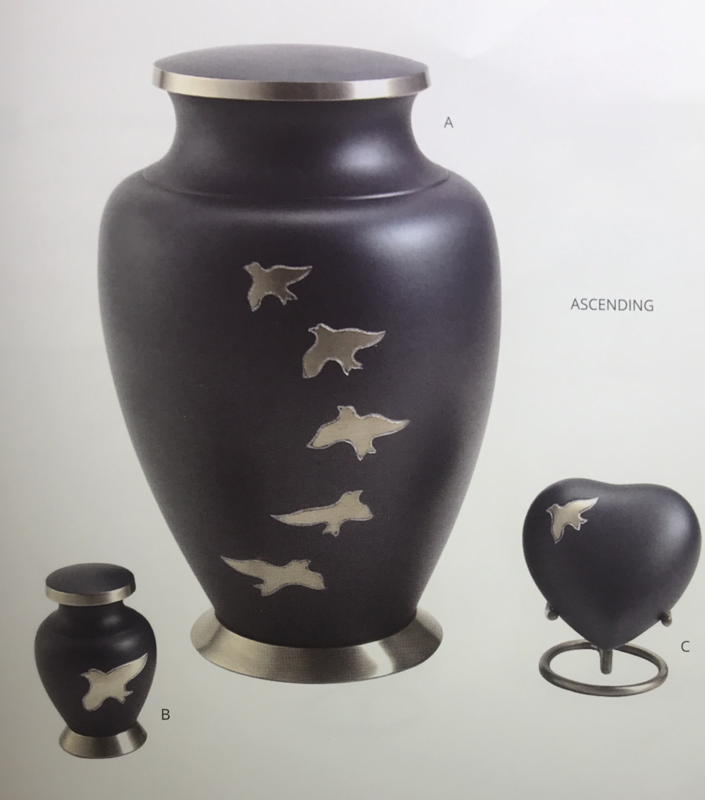 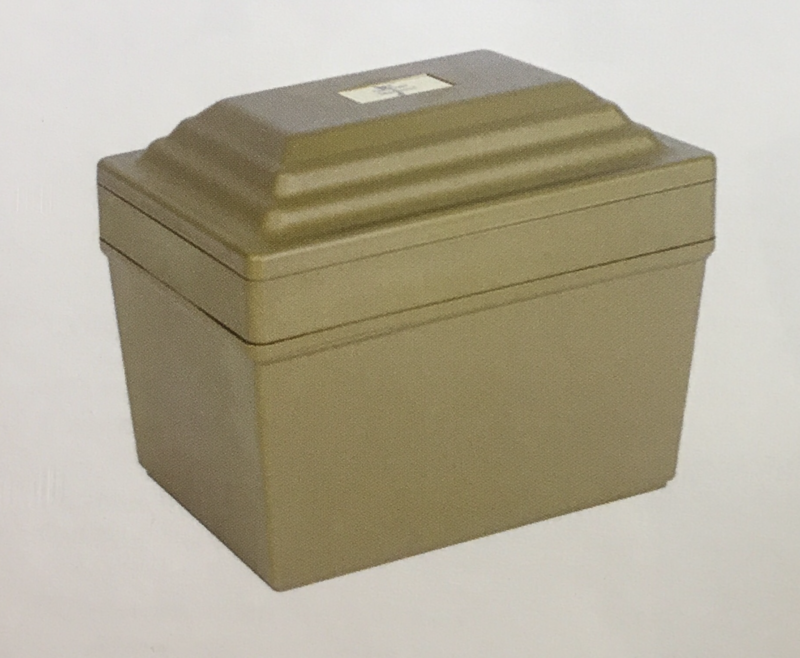 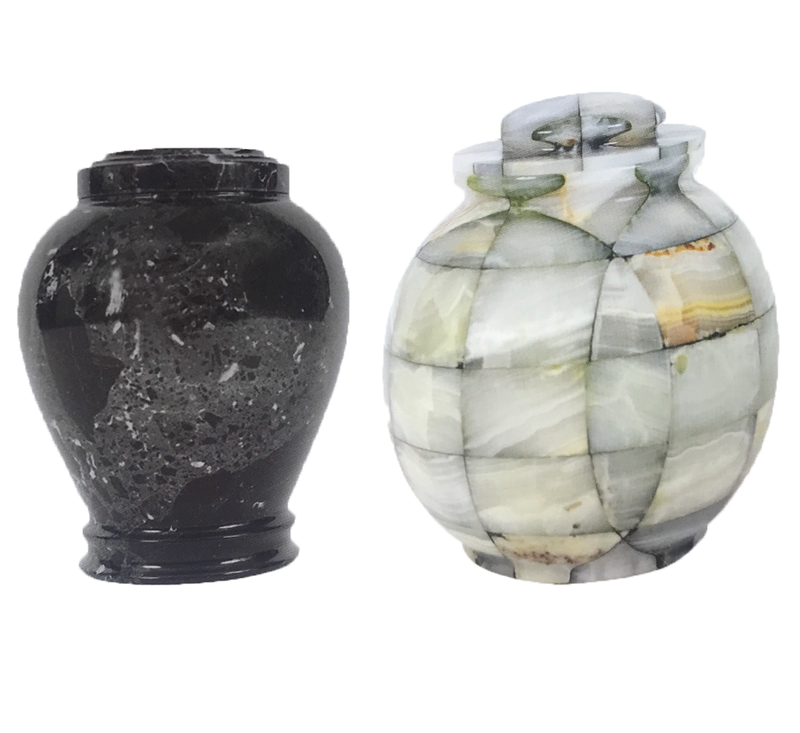 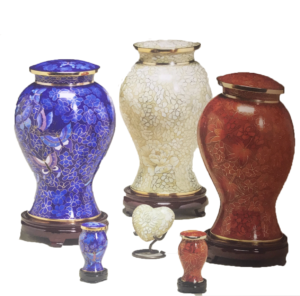 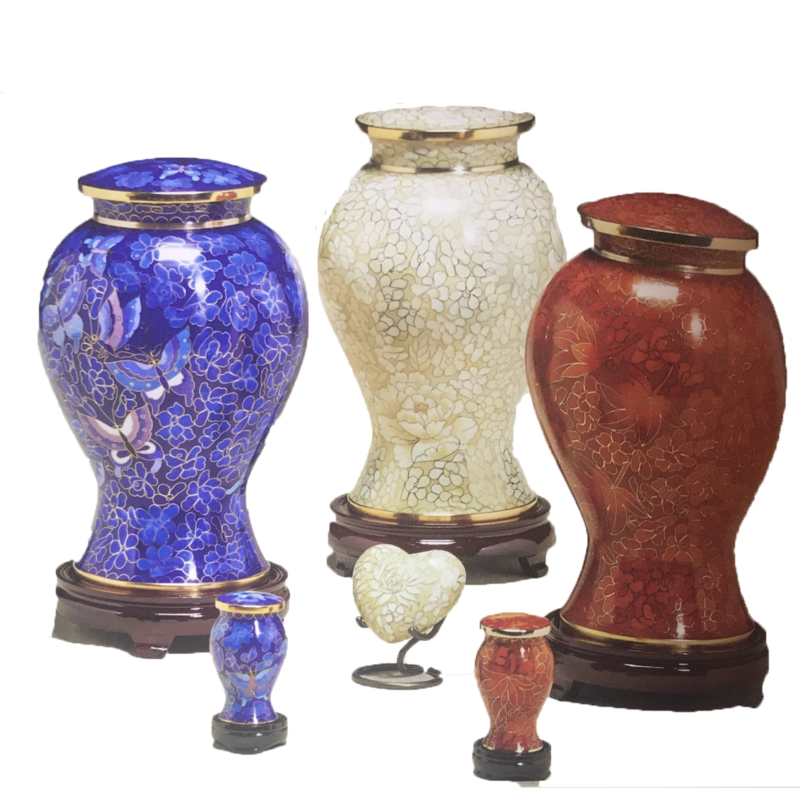 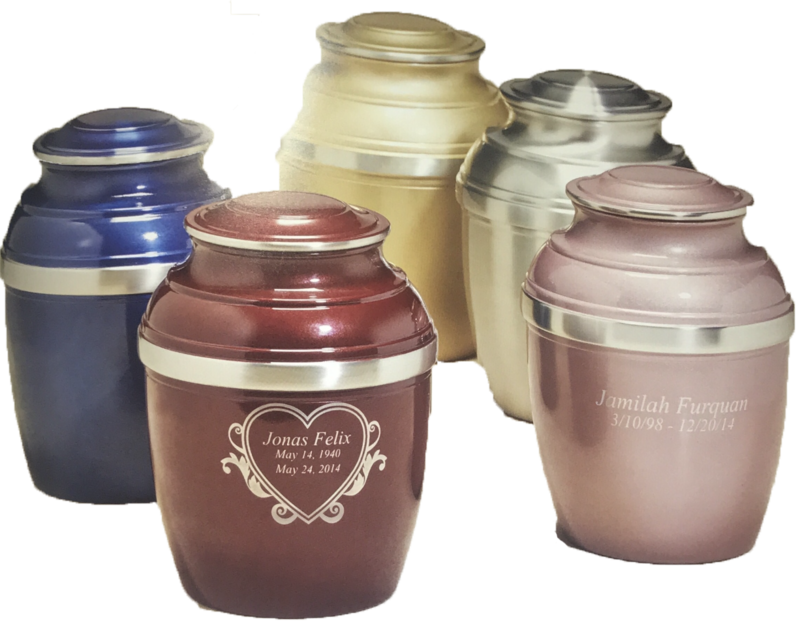 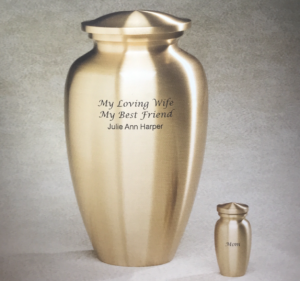 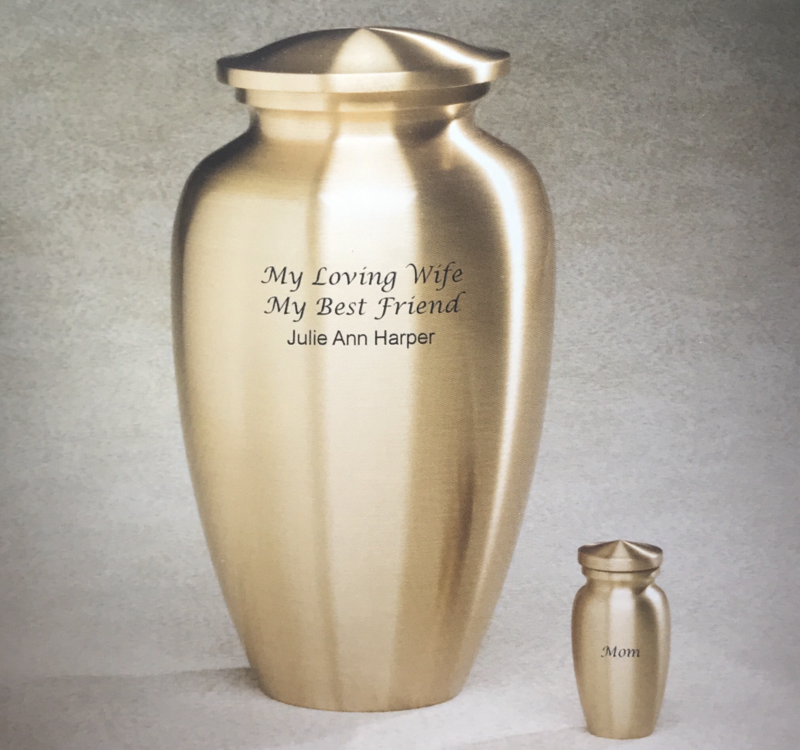 Choose an urn based on your personal preference. 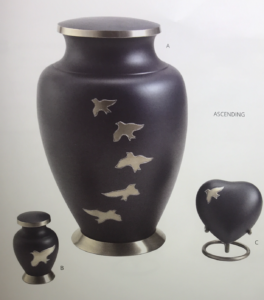 Maybe you choose an urn for it’s beauty or simplicity, or maybe one that represents a lifelong hobby or passion. 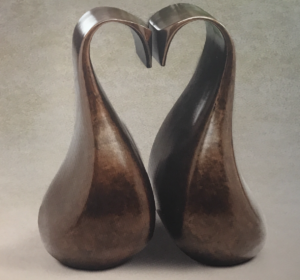 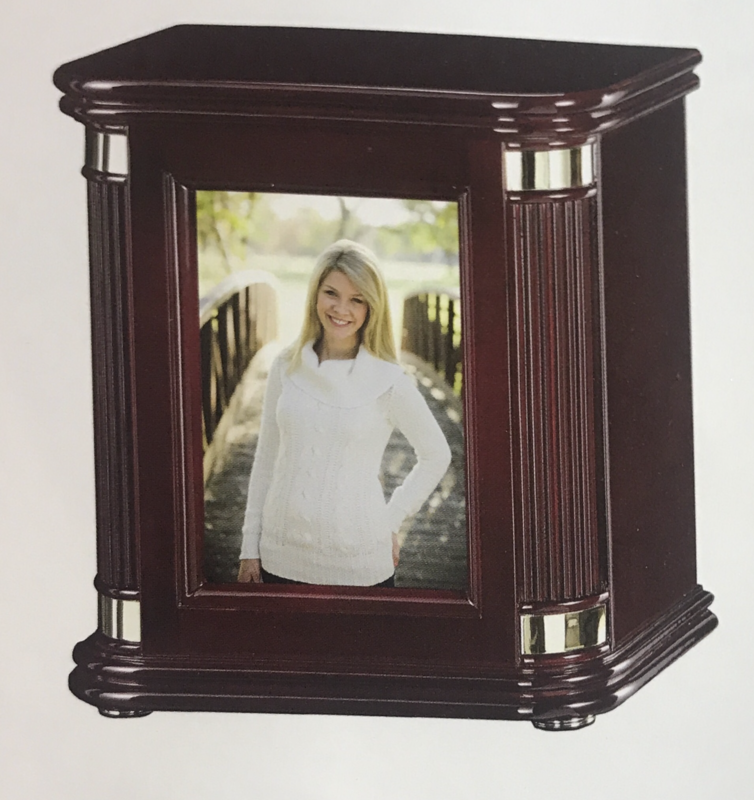 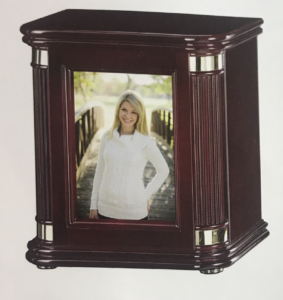 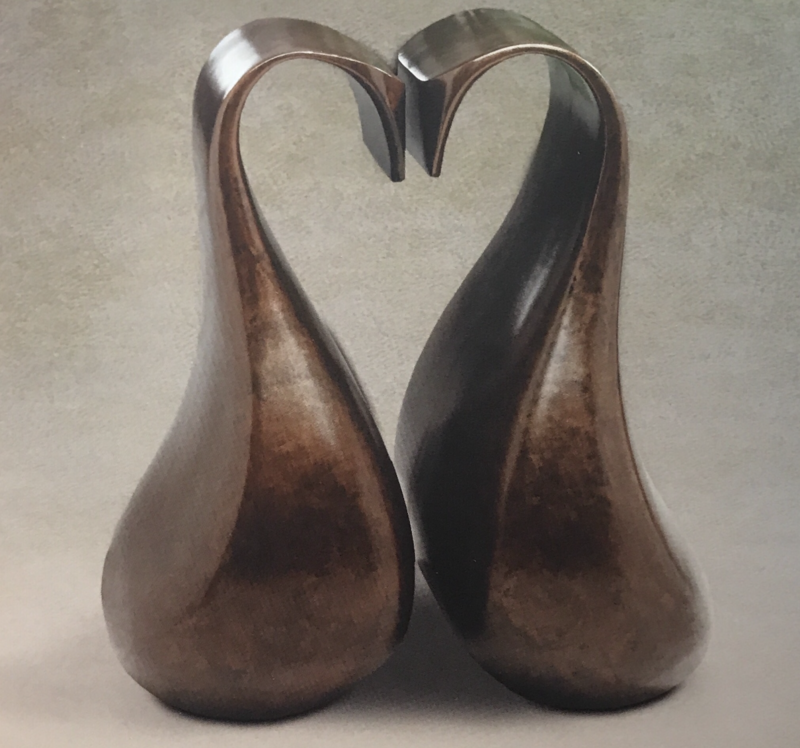 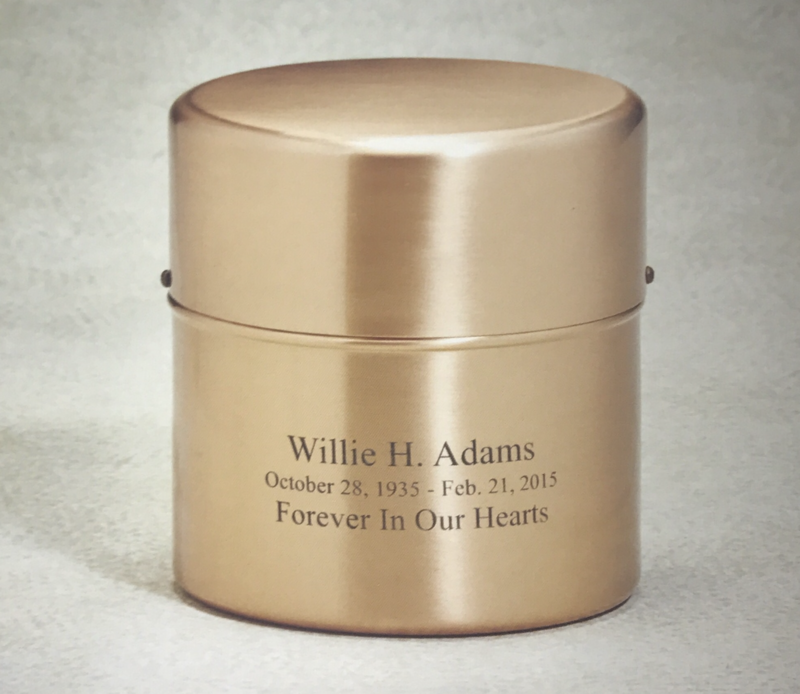 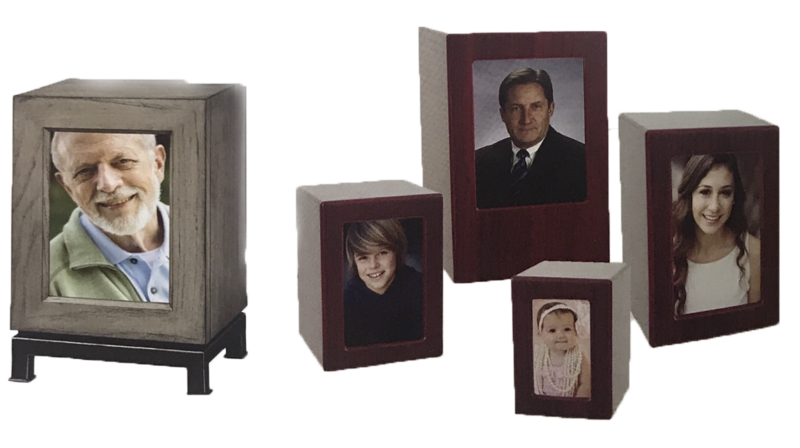 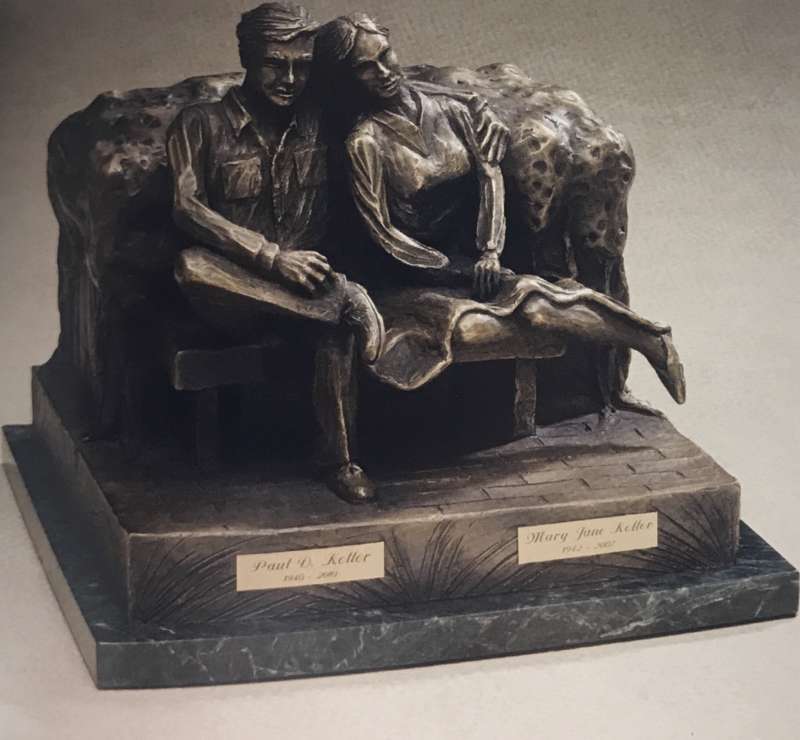 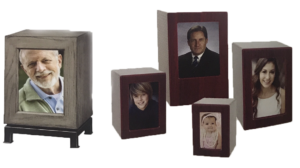 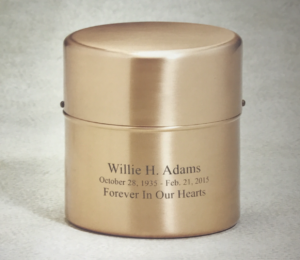 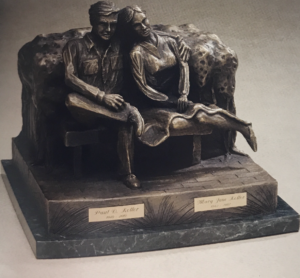 Choosing an urn that brings comfort or is pleasing to the eye will create a fitting memorial of a life well lived.